Following the introduction of The Scrap Metal Dealers Act 2013, it has been made illegal to offer to pay cash for scrap metal, including scrap cars. This law was put in place to prevent thieves from stealing metal or cars, then selling them to get cash for scrap. Of course, there will still be some people out there who are willing to act illegally and pay cash for a scrap car, but these companies or individuals should be avoided at all costs. If they are willing to pay cash for a scrap car illegally, what other laws and regulations may they be breaking? The Scrap Metal Dealers Act 2013 was brought in largely due to scrap metal theft which had risen so drastically. Previously, there was a complete lack of regulation in the scrap metal industry, which was costing the UK more than £200million. Before The Scrap Metal Dealers Act 2013 was brought in, car scrap metal dealers could pay cash for scrap cars and did not need to keep any sales records. There was also no need for them to obtain identification from the scrap car seller, so it made it very easy for stolen cars to be sold for scrap value. The Scrap Metal Dealers Act 2013, has helped to out an end to illegal scrap car traders and reduce scrap metal theft. A highly regulated scrap car industry means that our customers’ can feel safe in the knowledge that their scrap car will be disposed of and recycled properly and legally, without causing unnecessary harm to the environment. How can I legally scrap my car? At Motorwise, all scrap cars are recycled and disposed of in the proper manner. Motorwise is licensed and regulated by the Environment Agency as a Higher Tier Waste Carrier Broker. Click here to view our licence. Motorwise is committed to reducing pollution and waste associated with car scrap disposal. We provide consumer-friendly, safe and legally compliant access to the scrap car industry. 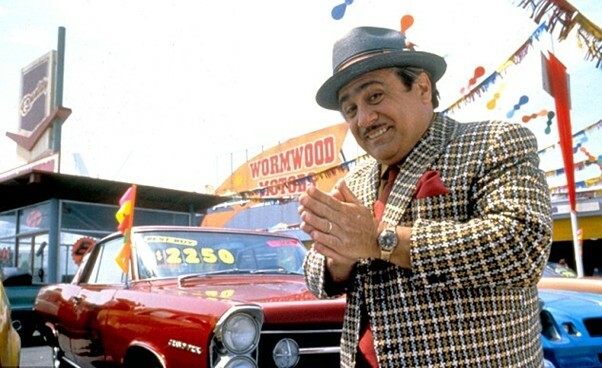 With Motorwise, you get a free, no obligation car scrap quote in just one click. We work with some of the U.K’s largest licenced ATF’s (Authorised Treatment Facility) who can pay the best price for your unwanted, damaged, faulty or scrap car. Now, all legally operating scrap car dealers have to keep accurate records, obtain identification from the scrap car seller and be licenced with their local authority. The authority has the power to refuse or revoke licences if conditions of the licence are not met. Remember, for peace of mind that your car has been scrapped legally, do not accept cash for a scrap car. Instead, entrust the disposal of your scrap car to an established, licensed and trusted scrap car disposal service like Motorwise. Click here to check out some of the thousands of positive independent Feefo reviews endorsing our service.